They’re not just for dessert. 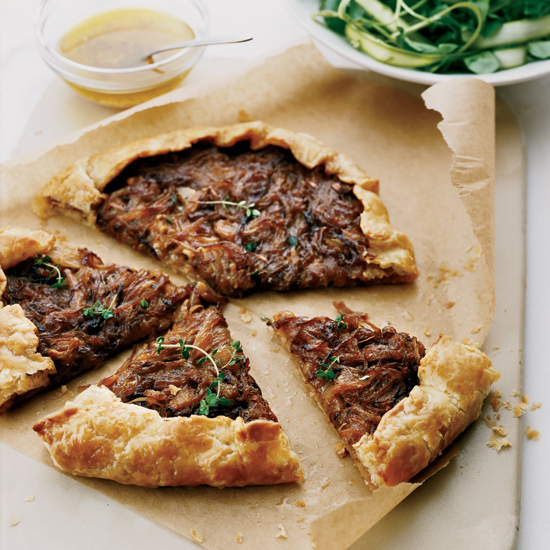 Elegant, delicate and easy to make ahead of time, tarts are the perfect dinner party dish—and they don’t have to be for dessert. 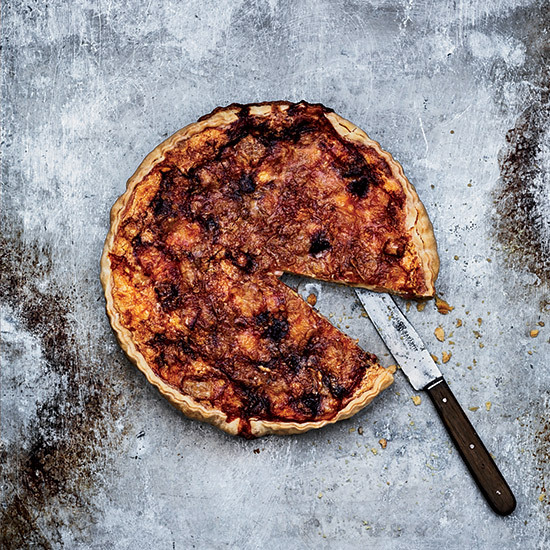 Here, seven incredible savory versions that will impress guests. The flaky, buttery crust of this elegant pastry is perfectly complemented by the decadent creme fraiche and tangy apple filling. 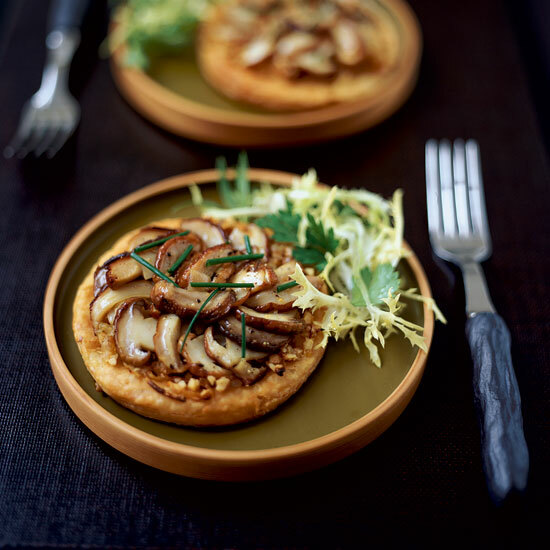 Hearty porcini mushrooms give these elegant, vegetarian tarts terrific umami flavor. 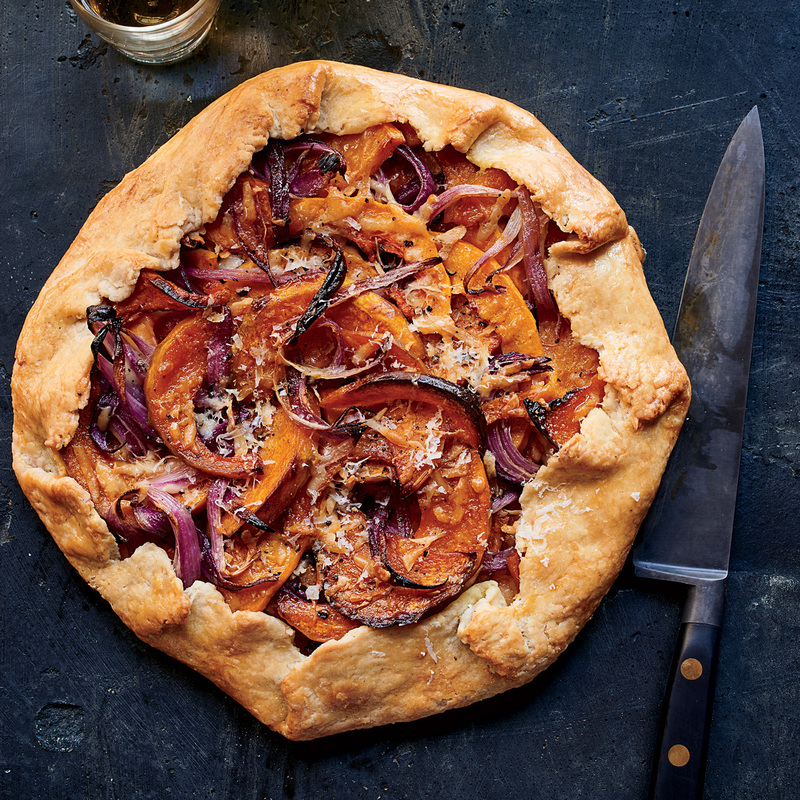 This rustic vegetarian tart has a superflaky crust thanks to frozen grated butter. 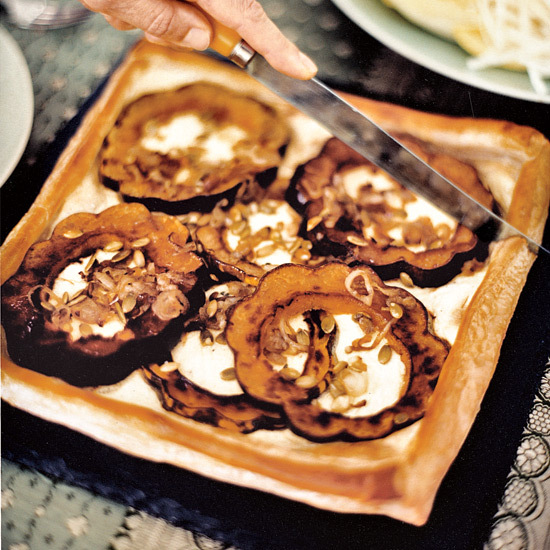 Star chef Ludo Lefebvre uses the pungent, soft cow-milk cheese Époisses to flavor this delicious tart. He adds ham and apples as well, to balance the rich filling. 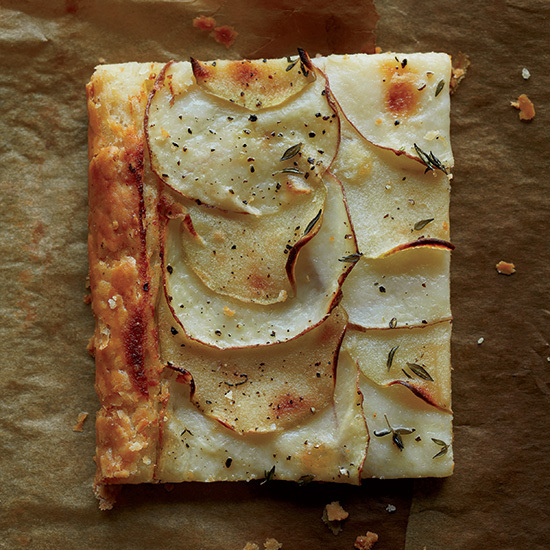 This impressive tart requires only 40 minutes of active work. 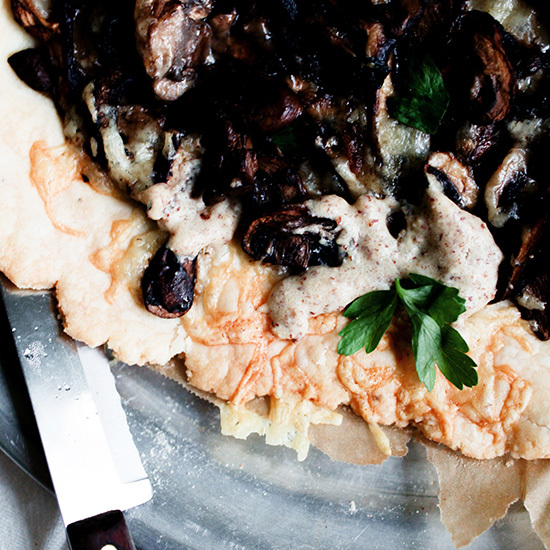 A cheesy mushroom filling stars in this delicious gluten-free tart.